New Delhi: More than the land of learning from where spawned the Indian Renaissance, West Bengal is now the land of Mamata Banerjee and her unabated Muslim appeasement at the cost of, among other things, now modern education itself. 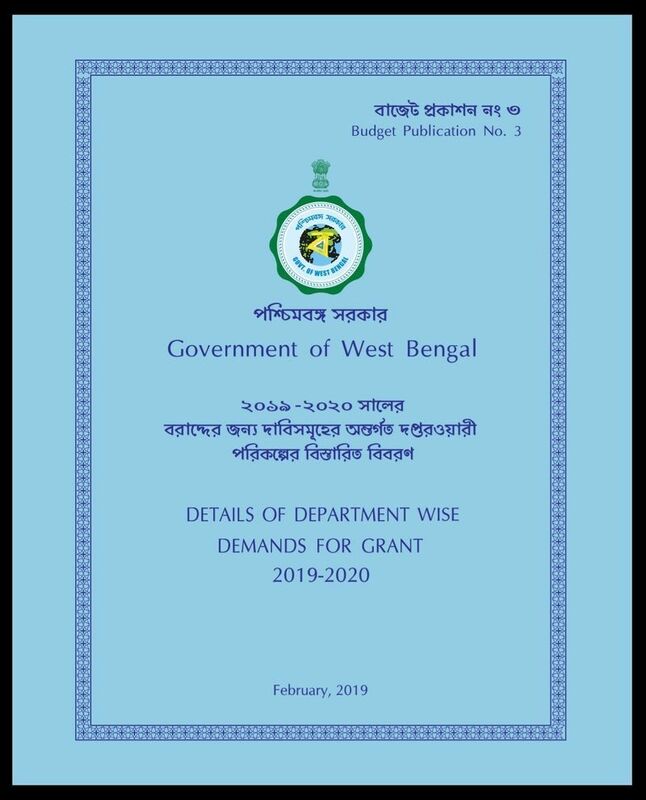 MyNation accessed West Bengal government’s Budget for the year 2019-20 and the TMC regime has allocated more money to minority affairs and madrassas (schools for the study of Islam) development than for pushing higher education in the state. 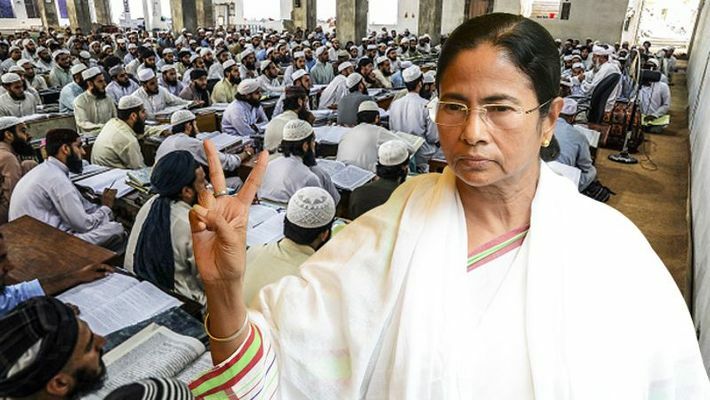 A perusal of the Budget shows that while the Mamata Banerjee regime has allotted over Rs 4,000 crore towards the development of madrassas, it has earmarked Rs 3,964 crore for the entire higher education set-up of the state. Calling into question the move, state BJP leadership has castigated the TMC government for its increasingly deeper dives into ways to rally Muslims as a vote bank for political gains. “This is outright Muslim appeasement. Since the game of Muslim appeasement began in the middle of the rivalry between the Left government of Buddhadeb Bhattacharya and Mamata Banerjee when she was in opposition, it has only increased under the TMC government. As if Malda was not enough or her association with Muslim clerics with publicly proclaimed extremist leanings, this is a new low. She is hellbent on destroying the state, or what is left of it,” West Bengal BJP general secretary Ritesh Tiwari told MyNation. While MyNation tried to reach out to TMC general secretary, who also happens to be the education minister of the state, Partha Chatterjee, we did not receive any response even after several calls and text messages. Another yardstick to judge the move is to stack up the money allotted to madrasahs against that for the infrastructural development of the state in the Budget. 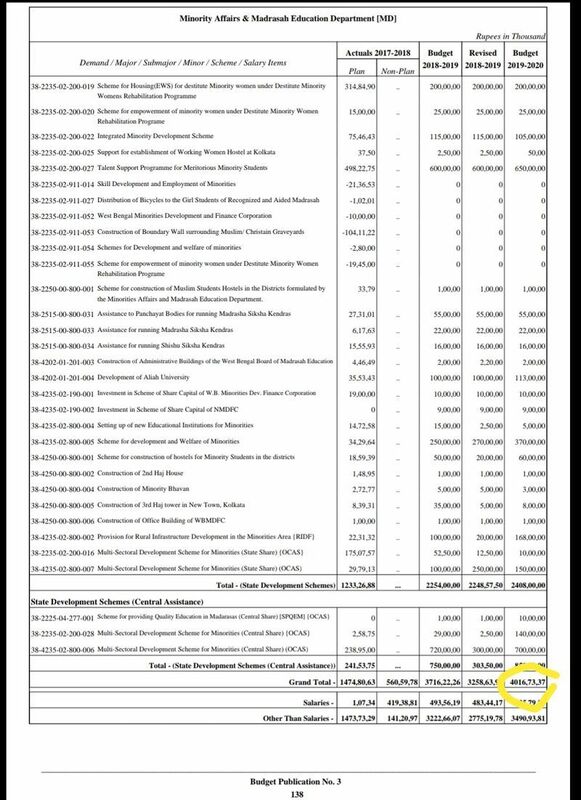 While, as mentioned above, Rs 4,016 crore has been allocated towards development of madrassahs, the Public Works Department (PWD) of the state has received just Rs 5,336 crore. Tiwari, meanwhile, claimed that the Mamata Banerjee regime was only responding to the severe pressure from the BJP in the state. “The BJP has made deep inroads in the traditional voters of the TMC. As of today, almost all Hindi-speaking population of West Bengal and the beleaguered middle class of state are inclined towards the BJP. This has pushed Mamata Banerjee to dig deeper in her politics of Muslim appeasement. Her Muslim vote bank is also under threat from the Congress in several pockets,” Tiwari said. 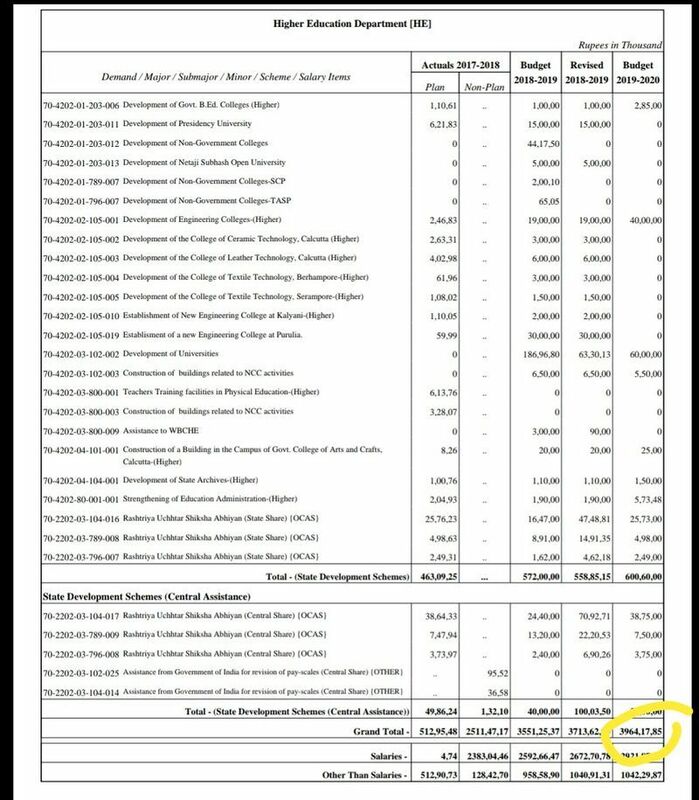 In terms of relative percentage increase also, the hike in the Budget for minority affairs and madrassas development shows a huge spike from the last year. In the Budget for 2018-19, the state government had allocated Rs 3,713 crore for higher education. With respect to this financial year's allocation, the hike has been that of some 6.74%. Last year, as Rs 3258 crore was allotted to the madrassas development and minority affairs, this year has seen an increase of 23%.